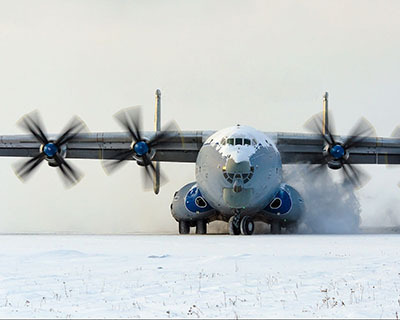 With over 40 years of experience in AVIATION , our Company became the dedicated heavy aircraft Operator in the world. 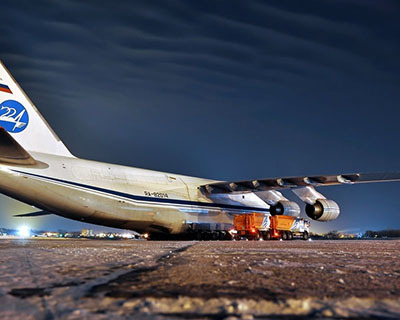 Trusted by goverments, major international organizations, military and civilian shippers, manufacturers and private customers, we provide a unique set of flight operations for the commercial airtransportation markets worldwide. 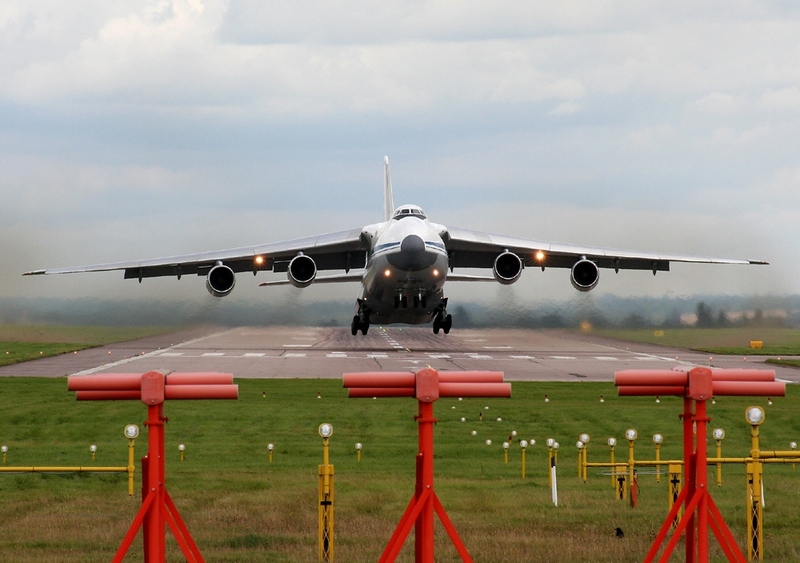 We fly anywhere, If your runway's long enough. 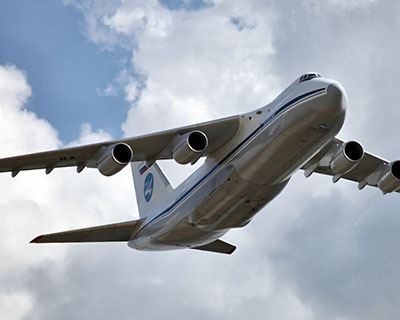 In all other respects sky is the limit. 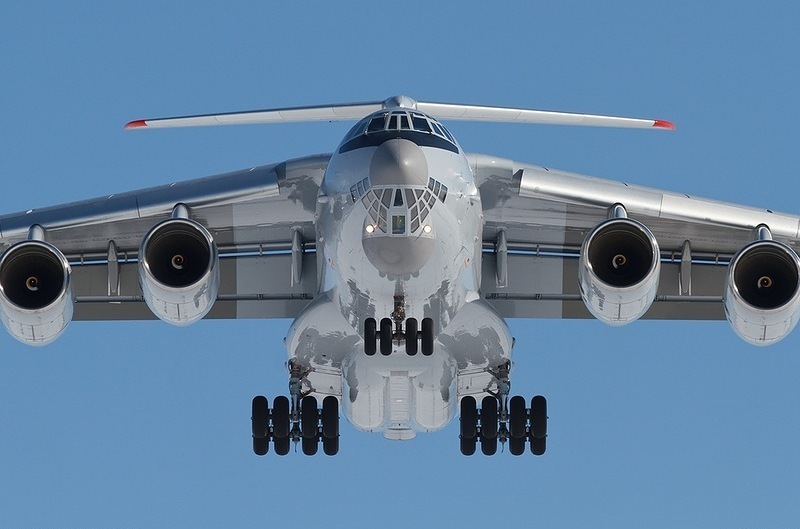 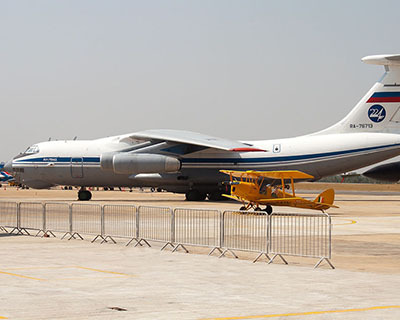 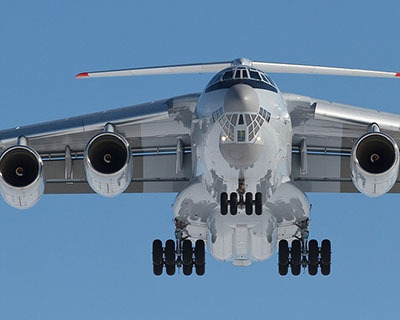 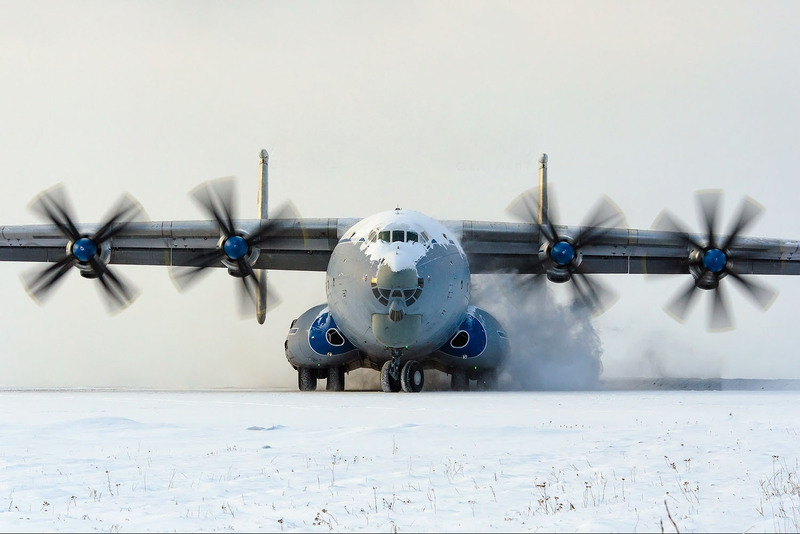 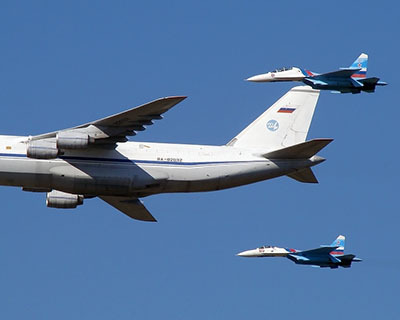 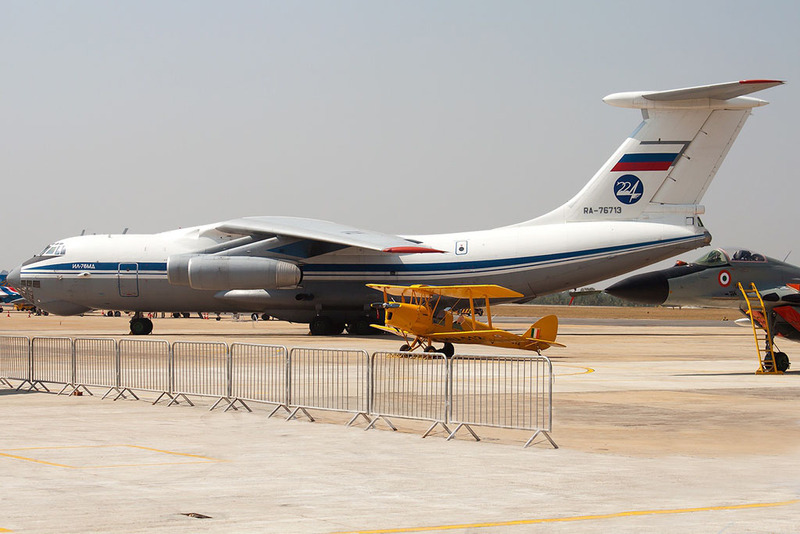 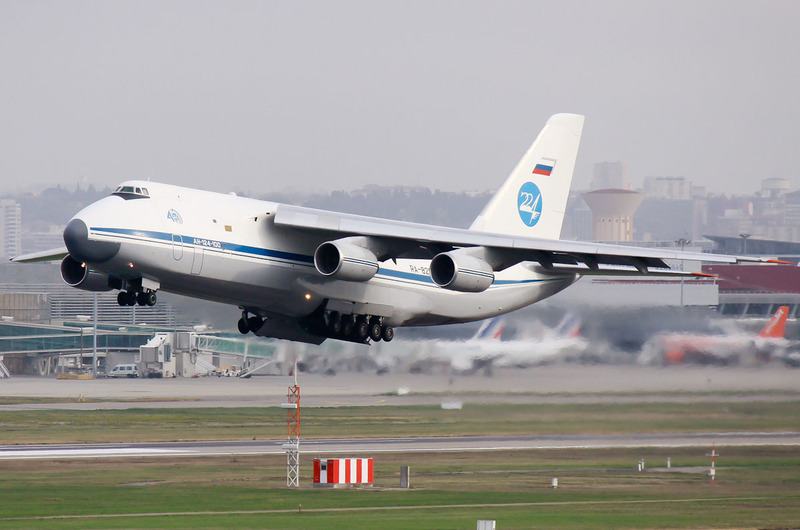 Looking back to the year 2004 FU224 was presented on the market by one An-124-100. 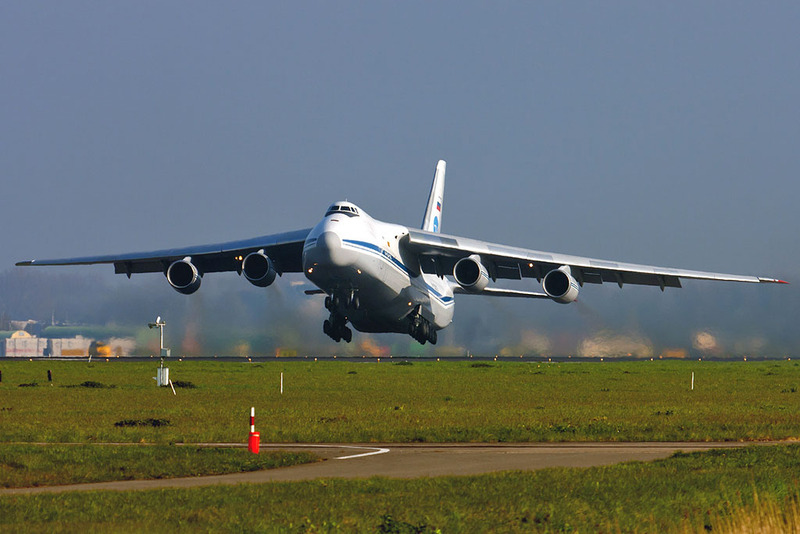 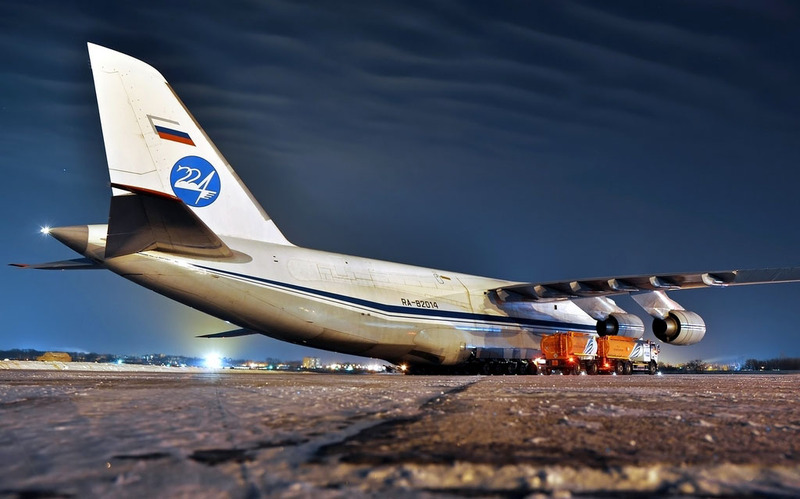 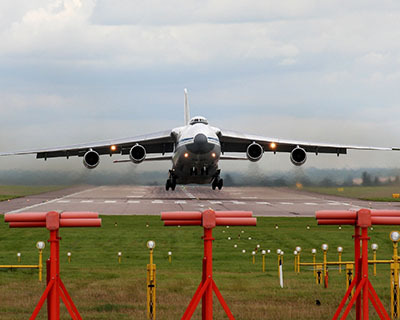 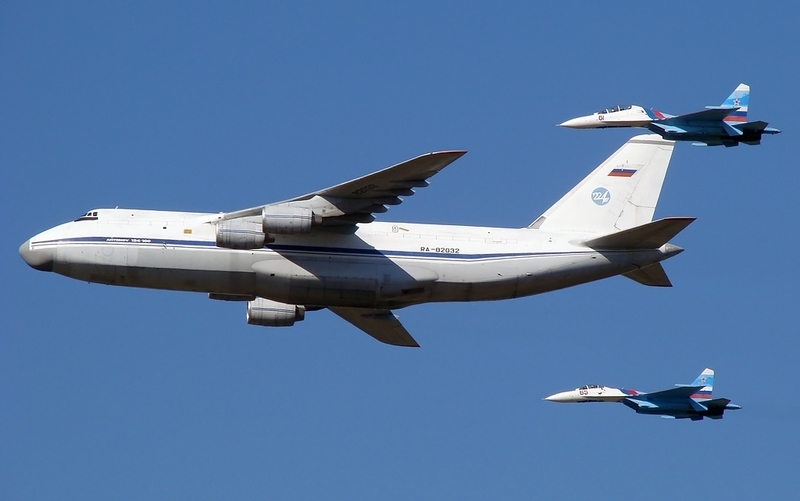 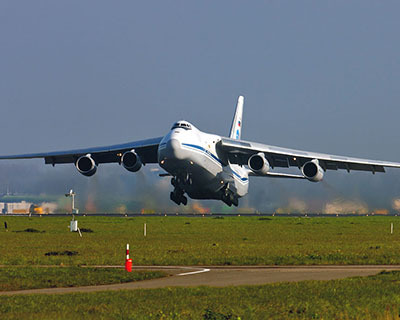 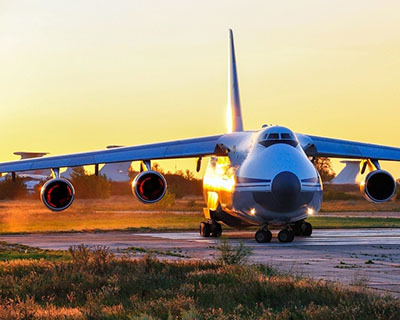 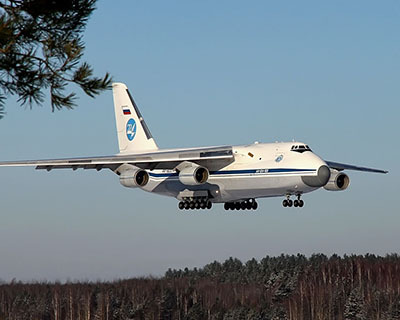 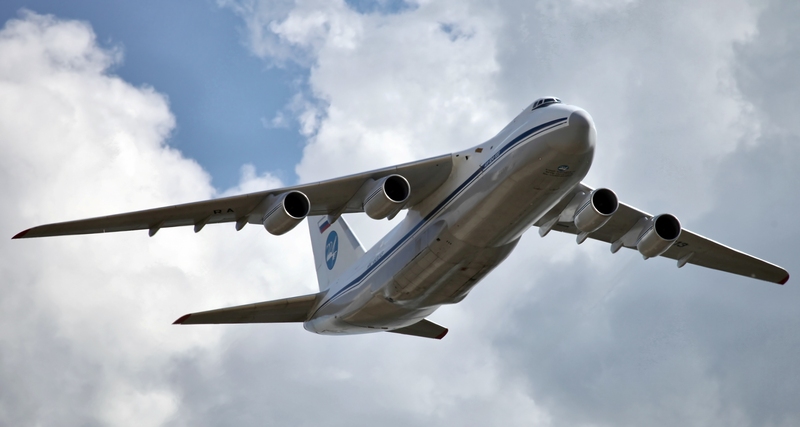 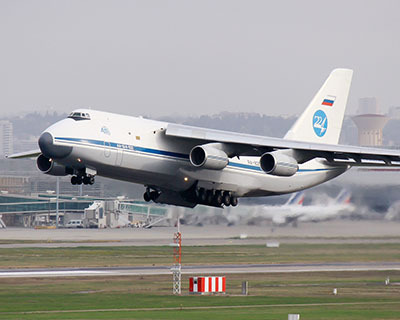 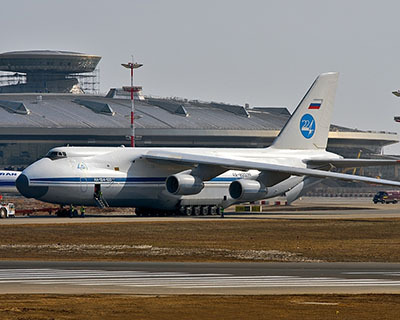 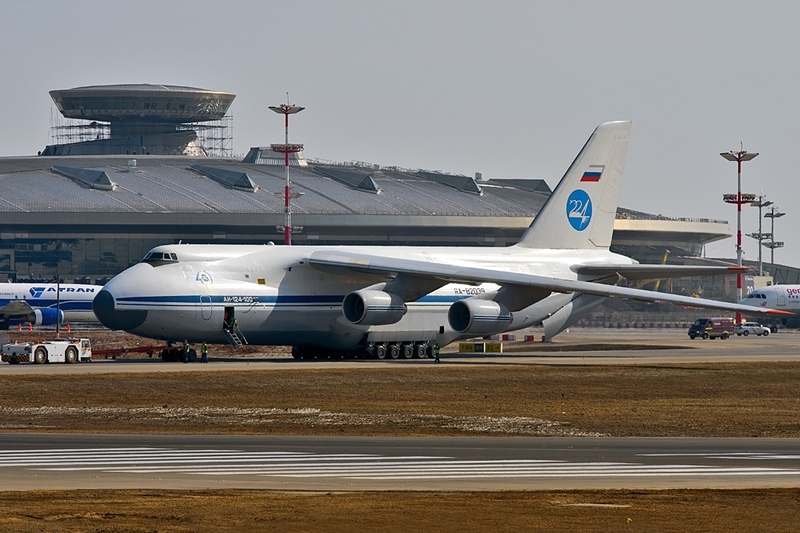 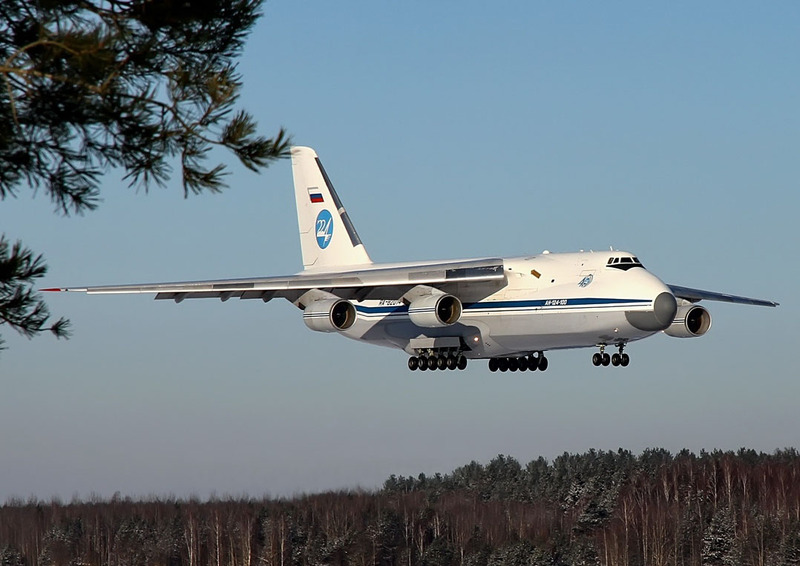 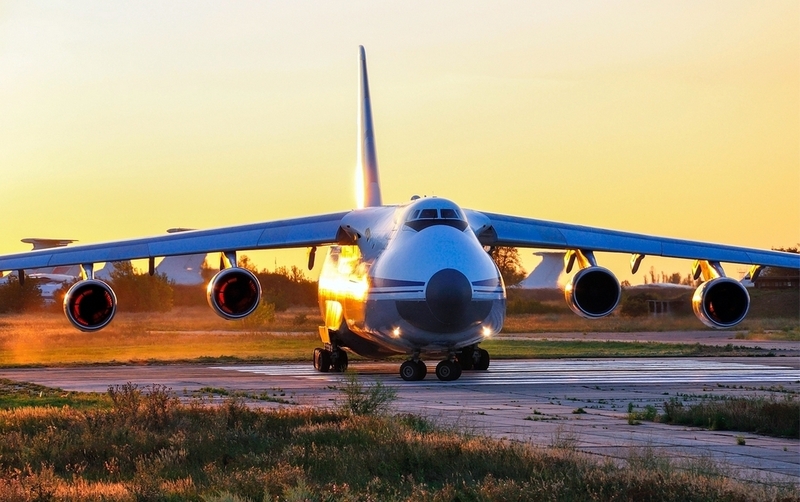 By the end of 2010 we convincingly operated 4 An-124-100. 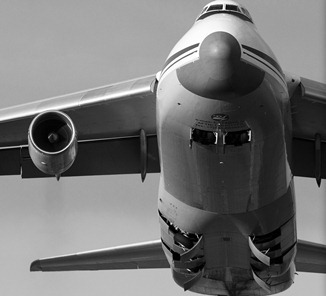 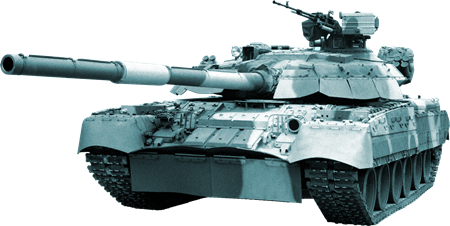 Starting from June 2014 our clients can consider and relay on THE UNIT as confirmed 7 Ruslans Operator.